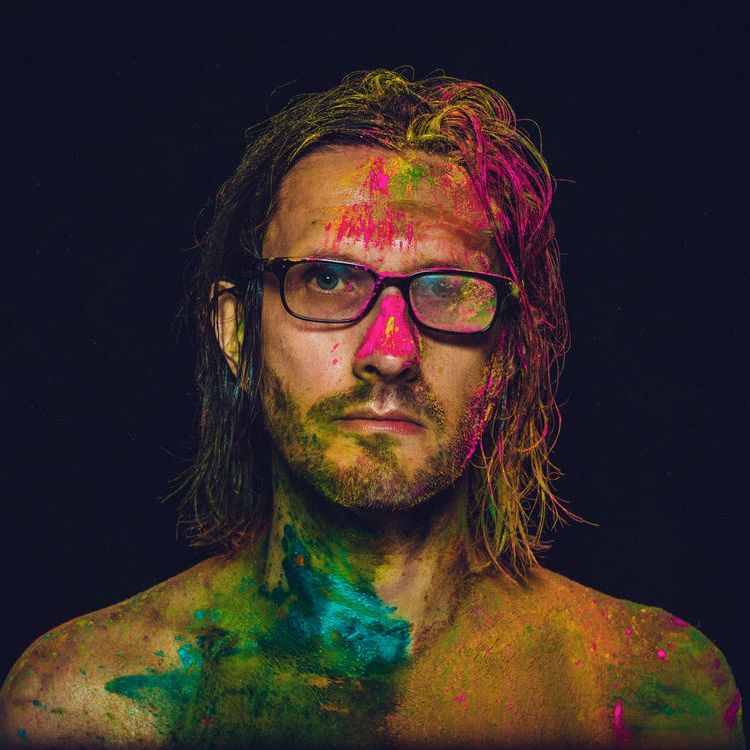 The British musician, the founder of several musical projects and the member of progressive rock act Porcupine Tree, Steven Wilson, will give the only concert in Ukraine in 2019. 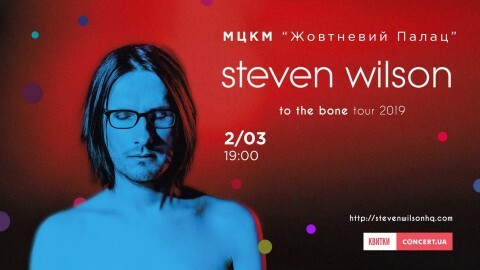 The performance will be held on March 2 at the October Palace in Kyiv. Tickets for the gig are available here. Event on Facebook. 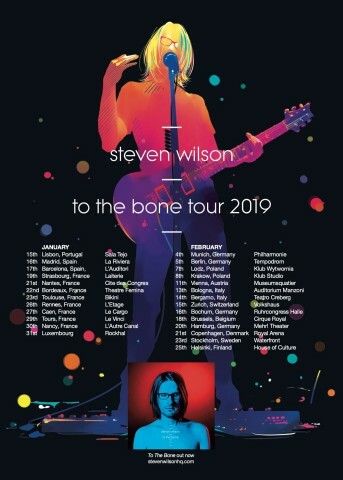 More Steven Wilson’s concert dates for 2019 can be found below.